New Orleans has a huge bond with its food unlike any other place in America. The connection goes back hundreds of years. Recipes and cooking methods have been passed down for generations. The greatest cooks were taught by mothers, grandparents or other close relatives right in their own kitchen. Family recipes were tightly guarded and it was lucky to have a written copy of the list of ingredients for the next generation. In 2005, Hurricane Katrina devastated New Orleans and flooded the homes of thousands. It sent many New Orleanians all over the United States. Many of the displaced individuals were not only lost in their new surroundings, but also lost without being able to order their favorite Creole and Cajun foods. The grocery stores were far away and didn’t stock the fresh seafood that southern Louisiana had or many of the Creole/Cajun ingredients they needed to cook at home. Also, many of the recipes were lost in the flooded waters. As the popularity of the food column grew, the editors decided it was time to publish the lost recipes in a cookbook called, Cooking Up A Storm: Recipes Lost and Found from the Times-Picayune of New Orleans. To help with this huge task, they brought in veteran cookbook writer Marcelle Bienvenu. Marcelle had written cookbooks with Emeril Lagasse along with her own: WHO’S YOUR MAMA, ARE YOU CATHOLIC AND CAN YOU MAKE A ROUX?, STIR THE POT: The History of Cajun Cuisine, and Cajun Cooking For Beginners. Bienvenu is considered the Queen of Cajun Cooking. Born and raised in St. Martinville, in south Louisiana on the banks of Bayou Teche, she was introduced to cooking at an early age. Her father showed her how to cook a perfect roux and hunt while her mother taught her the farming side. But it wasn’t until she left in the early 1970′s that she began to appreciate what she had. At that time Cajun and Creole cooking wasn’t a known cuisine outside of Louisiana and Bienvenu wanted to change that. After working at Commander’s Palace in New Orleans, Bienvenu had experienced the business side of running a restaurant and went on to open her own restaurant. She opened Chez Marcelle in Lafayette, Louisiana until it closed in 1984. She then went on to write for a weekly food column called the “Cooking Creole” for The Times-Picayune. In the early 1990′s, Emeril Lagasse asked her to collaborate on some cookbooks. While working with him, she also wrote her own cookbooks and continued to write for the newspaper. 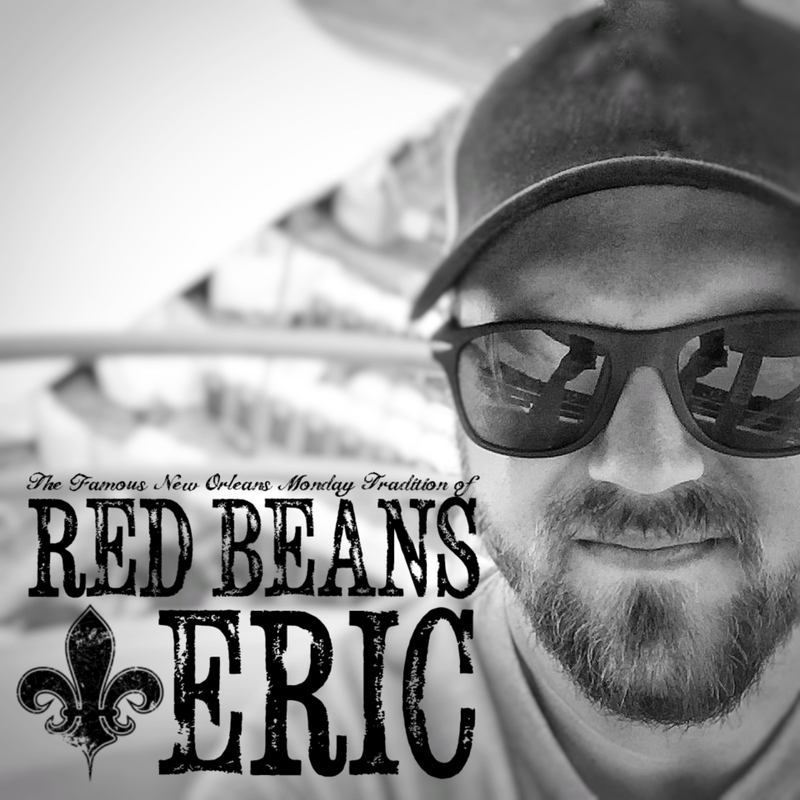 Bienvenu stopped writing regularly for the Times-Picayune newspaper in 2016 after 30-years and over 1000 articles of shining the light of Creole and Cajun cooking. She has also written for Louisiana Cookin’ Magazine, CajunGrocer.com, and other regional publications. Now, you can find Marcelle Bienvenu teaching at Nicholls State University in the Chef John Folse Culinary Institute. I haven’t eaten red beans and rice in New Orleans in a long time, so I currently don’t have a favorite place. When I have time, I use dried beans. In a pinch, I’ll use canned beans, usually a combination of Blue Runner Creole Cream style and Blue Runner red creamy beans. I don’t think my recipe is very different from others – I caramelize onions and garlic, then add chunks of salt meat or ham, and smoked sausage. To that, I add the dry or canned beans. Add chicken or beef broth/stock, bay leaves, salt black pepper and Tabasco. Simmer until all is creamy. If I am using dry beans, I take about half of the mixture in the pot and pulse it a couple of times in a food processor and return that to the pot. If I do serve something else with it, I usually do fried pork chops and a tossed green salad with vinaigrette dressing and French bread. 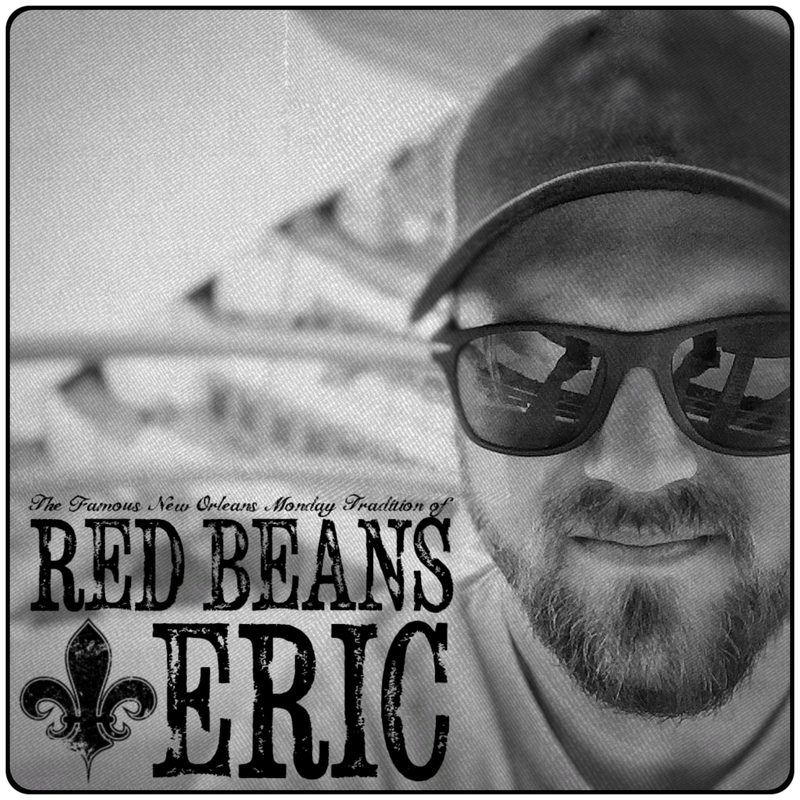 Do you only eat red beans and rice on the traditional Mondays? I eat red beans and rice on just about any day of the week. If I have a ham bone left from a meal, I’ll usually keep it to make a big batch of beans to store in the freezer for later use. No new books – I’m currently teaching at Nicholls State University in the Chef John Folse Culinary Institute. For the latest information on the Queen of Cajun Cooking, you can visit her website at www.MarcelleBienvenu.com.